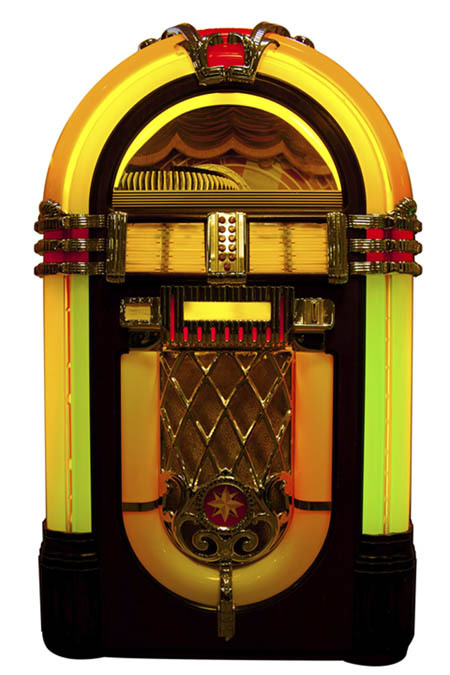 Please join us for an all-request Golden Oldies Juke Box Saturday Night in our Rec Room. A very Happy Easter to you! There always lots of good music, lots of golden oldies. It’s always a fun mix of artists and genres., including doo wop songs, rock and roll hits, country music, pop tunes, R&B favorites.. Many thanks to all those who requested songs! There are 91 of your requests This week. 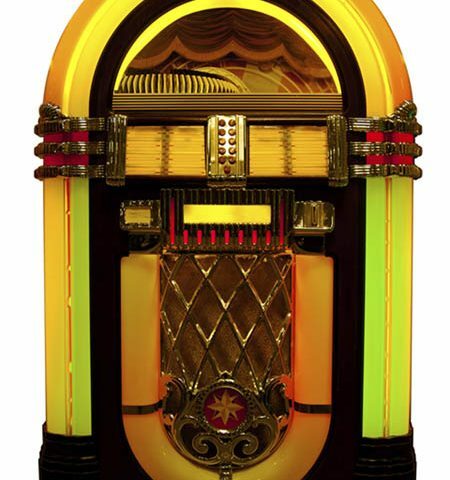 Please click here to get to our Daily Doo Wop Rec Room, and then click on the juke box to access the songs. Many apologies if we did not get to your request this week. We will try on another Saturday. “Poor Side of Town” by Johnny Rivers for Julie Kramer. “Have You Heard” by The Duprees for Joe Madrigal Jr.
“Let the Little Girl Dance” by Billy Bland for Margaret Hayward. “Were You There” by Johnny Cash for Charles Mckenzie. “The Chapel of Dreams” by The Dubs for Sherry Keith. “I Was the One” by Elvis Presley for Judith Morrison Hillis. “Black Pearl” by Sonny Charles & The Checkmates Ltd. for Doris R Swistak. “Baubles, Bangles and Beads” by The Kirby Stone Four for Bill Kelley. “No Chemise, Please” by Gerry Granahan for Bob Black. “Bells in the chapel” by Lonnie and The Crisis for Dave Luckens. “Monday Monday” by The Mamas & The Papas for Carol Davis Johnson. “The 81” by Candy & The Kisses for Eugene M. Forbes. “Maybe You’ll be There” by Lee Andrews & The Hearts for Georgia Dishman. “The All American Boy” by Bill Parsons for Bob Peitz. 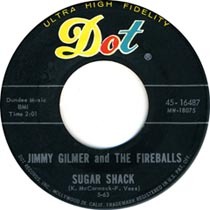 “Starlite” by The Moonglows for Shirley Butler Schuman. “Memories are Made of This” by Dean Martin for Steve Scobee. “Bobby’s Girl” by Marcie Blane for Sandi Chamblin. “Stagger Lee” by Lloyd Price for Julie Carroll Elizondo. “The Happy Beat” by The Kents for Suzanne Marie. “Lost in the Fifties Tonight” by Ronnie Milsap for Marie Kiefer. “He’ll Have to Go” by Jim Reeves for Tom Elliott. “Broken Hearted Melody” by Sarah Vaughn for Rosa Ybarra. “That’ll be the Day” by Buddy Holly for David Mayes. “End of the World” by Skeeter Davis for Ann Johnson. “All I Have To Do Is Dream” by The Everly Brothers for Linda Piezga. “Sh-Boom” by The Crew Cuts for Sergio Santi. “Rock n Roll Lullabye” by The Belmonts for Julian Shirley. “Coney Island Baby” by The Excellents for Carole Kallman Davis. “You Are My heart’s Desire” by The Avalons for Rene Bisson. “Disco Inferno” by The Trammps for Pat Pearsall. “Mama Told Me Not to Come” by Three Dog Night for George Denelsbeck. “Sixteen Candles” by The Crests for Glenda Eagan. “To Be Loved” by The Pentagons for Ned Hood. “Feels So Good” by Shirley and Lee for Richard FastBuck Greene. “Let’s Talk About Living” by Bob Luman for Anita Rodriguez. “Mojo Workout” by Larry Bright for Paul Johnson. “I Only Want to Be With You” by Dusty Springfield. “Wooly Bully” by Sam the Sham and the Pharaohs for Kimberly Bourgeois-Reaves. “All These Things” by The Uniques for Gayla Marie Walker. “Teen Angel” by Mark Dinning for Diana Emily Brown and Tonetta Jones. “I Understand” by The Duprees for Gloria Traficante Cardillo. “There She Goes” by The Paramours for Phillip Steffey. “The Tracks of My Tears” by The Miracles for Susan Poff Wright. “Sweet Was the Wine” by The Chants for Diane Miles. “Oh My Word of Honor” by The Platters for Mitch Hoffman. “Dream Lover” by Bobby Darin for Ary Vargas. “A Million to One” by Jimmy Charles for Jerry Sullivan. “Rainy Day Bells” by The Globetrotters for Bob Macdonald. “The Gypsy Cried” by Lou Chistie for Allen Mahoney. “Is It Any Wonder” by The Turtles for Joseph B. Poisson. “Jesus Christ Superstar-Superstar” by Carl Anderson for Arturo Juárez. “Please Stay” by The Drifters for Allen Webb. “The Great Pretender” by The Platters for Linda Fowler. “Just One Look” by Doris Troy for Ken Wasson. “You Were Mine” by The Fireflies for Gary Weinberger. “Papa Was a Rolling Stone” by The Temptations for Linda Massey. “Uptown” by The Crystals for William Lawton Wells. “Amazing Grace” by The Statler Brothers for Billie Patterson. “It’s Only Make Believe” by Conway Twitty for Barbara Dyer. “Ain’t No Mountain High Enough” by Marvin Gaye & Tammi Terrell for Felicia Miller. “Missing You” by Ray Peterson for Dennis Dow. “Shake a Tail Feather by The Five Du-Tones for Debi Mattei Chulick. “Rainy Night in Georgia” by Brooke Benton for Barbara Wilson. “Too Many Rivers” by Brenda Lee for Sonny Cook. “I Fall to Pieces” by Patsy Cline for Dee Nixon SAnders. “Just a Dream” by Jimmy Clanton for Edward Wallace. “You Showed Me” by The Turtles for Pat Devlin. “Need You” by Donnie Owens for Tony Koziol. “We’re Doin’ Fine” by Dee Dee Warwick for David Watt. “Bernadette” by The Four Tops for Carolyn Morabito. “Silver Wings” by Merle Haggard for Linda Owings Mulllens. “Cry Like a Baby” by The Box Tops for Marie Preston. “The Wanderer” by Dion for Larry Allen Tyler and Jean Woodham. “It’s All in the Game” by Tommy Edwards for Diane Hallmark. “Lavender Blue” by Sammy Turner for Betty Dennie. “Still the One” by Orleans for Rosemary Heim. “Unchained Melody” by The Righteous Brothers for Linda Forster. “Angel Baby” by Rosie & The Originals for Billie Adams. “My Guy” by Mary Wells for Gloria Norman. “Wipe Out” by The Surfaris for Karen Lee Norwood. “Born Too Late” by The Poni Tails for Carol Houseman. “Down in the Boondocks” by Billy Joe Royal for Maggie Pearson. “Love Walked In” by The Flamingos for John Blewitt. “Leaving Here” by Eddie Holland for Charley WAgner. “Old Shep” by Elvis Presley for Donna Silvestro Wolf. “I Saw a Cottage In My Dreams” by Jimmy Lewis & The Volumes for Bob Nelson. “Linda Lu” by Ray Sharpe for Thomas E Lee. “”Till There was You” by Shirley Jones for Brian Hartman. “Hold Me, Thrill Me, Kiss Me” by Mel Carter for Debbie Wall. Please click here for the Daily Doo Wop YouTube channel, to which you can subscribe. Thank you for stopping by The Daily Doo Wop.